Let’s get together and talk Tarot! 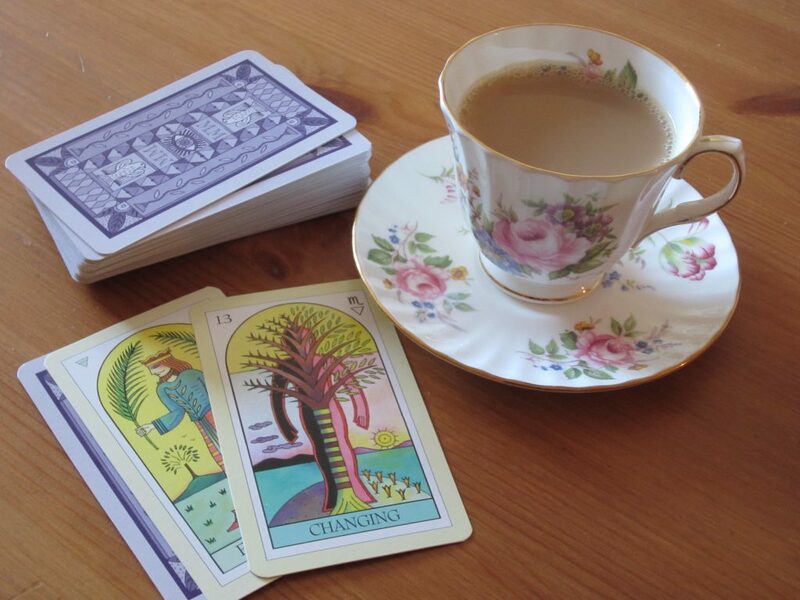 I provide one on one mentoring to help you hone your Tarot skills and take it to the next level, whether you are a total beginner or advanced Tarot student. Sessions are designed to suit your unique needs. ♥ have a reading you would like interpreted? ♥ want to transition into doing professional readings? 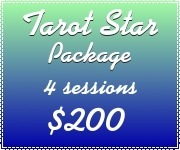 ♥ need some help tapping into your intuition and want to enhance your psychic ability? 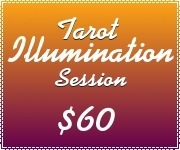 ♥ have tons of questions about Tarot and would like some guidance? Whatever your Tarot needs are – I can help! Mentoring sessions are fun, helpful and illuminating. You will come away with a new perspective, fresh ideas and plenty of things to try on your own. I had a wonderful mentoring call with you and you encouraged me to read for others. Thank you. Today I gave an oracle card reading to a wise friend of mine over the phone and it was amazing! It feels like the Six of Wands. I wanted to share my happiness with you….happiness shared is happiness doubled (I Ching). Thank you so much, Kate. You are a great mentor. Thank you for the mentoring session – I learned a lot today! I felt like I could finally use my intuition for tarot card reading. This is the way I wanted to read cards, but I didn’t know how to do it or how to practice until today. I am so glad I took your session! I’m so happy I contacted you to help me get a better understanding of this reading on a whole and I gained insight into how you look at the cards in the big picture and the small details. I’m so new to doing readings on myself and it was great to get out of my head and see it from another more experienced perspective. I won’t hesitate to contact you in the future if I need any more interpretation assistance. Thank you so very much! All mentoring sessions are 50 min in length and are conducted over Skype or phone. If you have any questions about booking a mentoring session, please contact me.